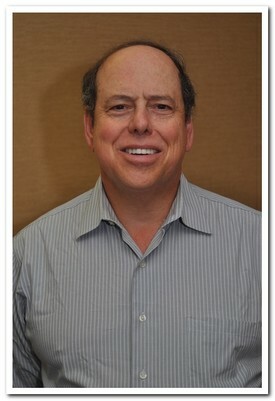 Dr. Adrian Shandling was born and raised in South Africa. After completing his undergraduate medical education and postgraduate training there, he came to Washington D.C. to perform his medical residency through Georgetown University. His cardiology fellowship at The University of California at Irvine included training in the subspecialty of electrophysiology. Dr. Shandling has been board certified in cardiology, internal medicine, electrophysiology, and critical care medicine. He specializes in electrophysiology, cardiac ablation and implantation of pacemakers and ICDs. He remains interested in research and has over three-dozen publications in peer-reviewed journals. Dr. Shandling has previously served as the Director or Research at the Long Beach Memorial Hospital Heart Institute and as a reviewer for multiple journals including the American Journal of Cardiology, PACE, and the Journal of Electrocardiography. He also currently serves as an Assistant Clinical Professor of Medicine at the University of California at Irvine. In his spare time, Dr. Shandling likes to spend time with his family. He is an avid baseball and hockey fan. He is also a passionate skier and golfer.